Visser innovations at IPM 2019! 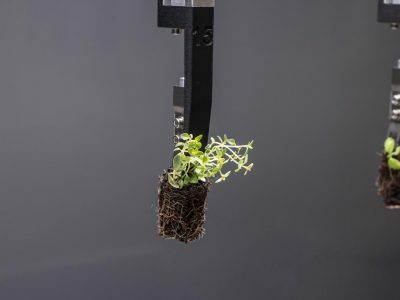 In 2019 Visser Horti Systems will present its newest technologies and developments at IPM Essen. We would like to welcome you to demonstrate our latest developments in transplanting, potting, and many more solutions for your business. The world’s leading trade fair for horticulture is scheduled from January 22nd until January 25th 2019 in Essen, Germany. Below we give you an overview of our most important innovations during IPM 2019! If you would like to attend the event using one of our registration codes**, please use our registration form on the bottom of this page. 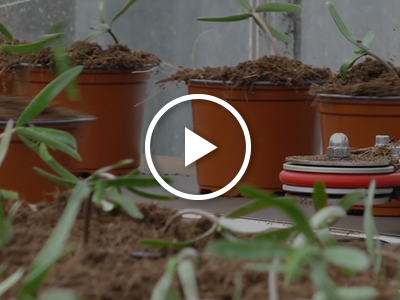 At IPM 2018 we introduced AutoStix, a breakthrough in the automatic transplanting of cuttings. 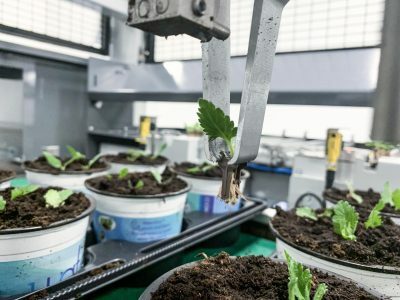 Dümmen Orange innovated the open source system by automating the rooting process in the AutoStix strip. We are ready to demonstrate the renewed concept live at our stand in hall 3 (stand 3D30) using rooted cuttings. You are welcome to join us at 11.00 or 14.00! Experience the future of transplanting at our stand! We will bring newest developments to our stand by introducing Visser Wireless+ technology. Thanks to Visser Compact Grippers with smart vision technology your existing Visser machine is provided with more flexible transplanting combinations. Our VWS will be showcased at IPM in Essen. This fully automatic watering system is known for its proven horizontal hose guiding system. The VWS is ideal for plants which require frequent watering. It provides your existing greenhouse with more speed and stability. Moreover, high capacities can be reached with the VWS! 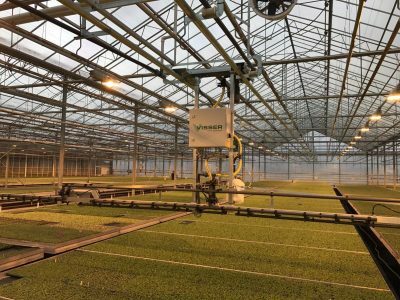 The Visser Monorail Internal Transport System (ITS) is the ideal internal logistics system for your greenhouse. We are ready to tell you everything about this innovation at IPM. Configurations for pots, trays, pots in trays or crates are all possible. Specialists are also ready to tell you everything about the Visser Space-O-Mat system. This potting line is internationally proven and automates the entire potting and transportation process! You can watch a video of the Space-O-Mat potting line by clicking on the image.